Vice PM Krassimir Karakachanov and leader on one of the far-right nationalist parties in the coalition partner, the United Patriots, is on a quest to restore fascism and his efforts go on beastly uninterrupted. After he almost singlehandedly demolished a neighborhood with Roma houses in the middle of winter some months ago, he is now proposing extreme policy measures in his plan for “Roma integration”, which are so ridiculous and sickening at the same time, that they seem to carry the predicate ‘fascist’ proudly but only as a light accessory. 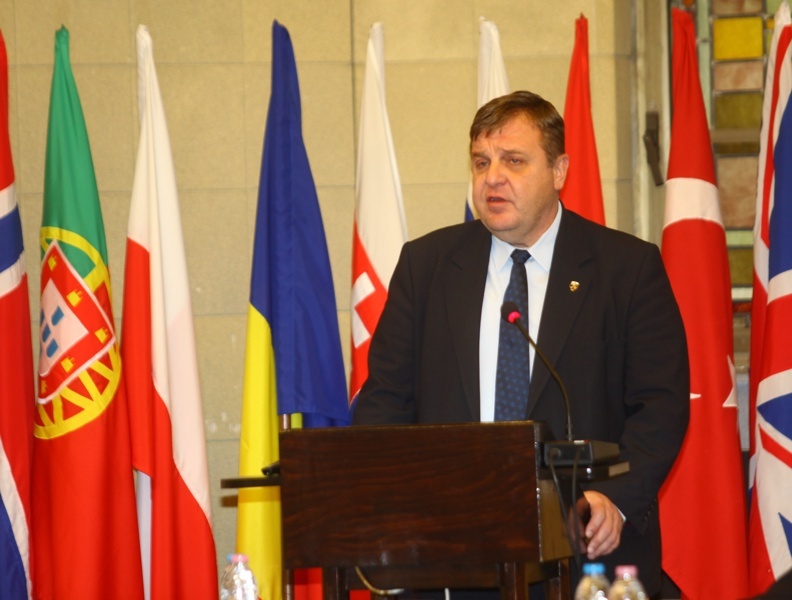 Krassimir Karakachanov, along with his partner far-right parties are well-known for their blunt racism, especially towards the Roma minority, as are their electorate. But for all their articulated and uncensored racism the opposing or questioning alternative is rarely voiced at all. Only the most radical acts seem able to provoke at least some criticism from political rivals in Parliament, which hardly sets its goals higher than achieving something of a toning down. Otherwise, it’s all good. Worst yet: it represents – and it is the norm(al). Also, these opposing voices emanate from a fraction of the parliamentary parties. One, to be precise: The Movement for Rights and Freedoms. A signifying absence in this regard comes from the largest opposition, the Bulgarian Socialist Party. Not only is this the left-wing party in Bulgaria, but it is also the proud successor of the self-proclaimed antifascist Bulgarian Communist Party, which ruled the country during communism. Then again, the same party was one of the main opposers of Bulgaria ratifying the Istanbul Convention: an international treaty dedicated to combating domestic violence and violence against women. So left and socialist in this case are very random choices of names. 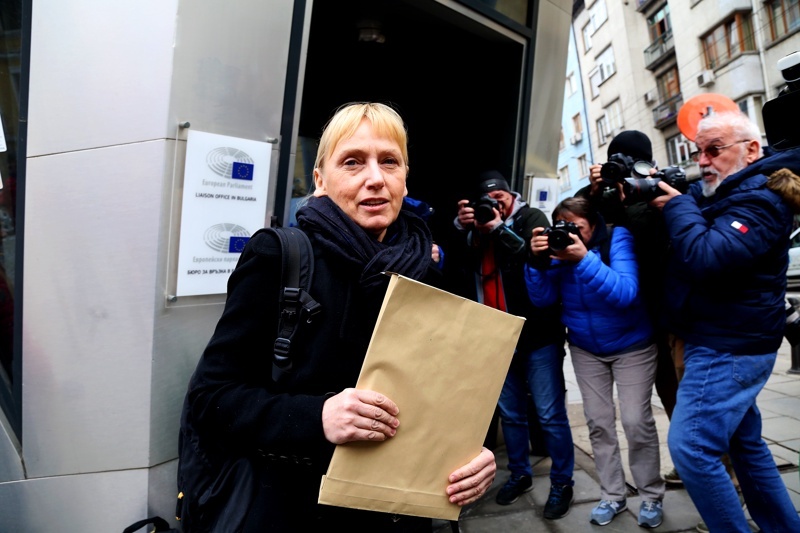 In a nutshell, there is no left and right in Bulgarian politics in terms of human rights and especially in protection of venerable groups: there is a maniacally-shouting far-right and a far-right at heart, which can keep a civil presence and be quiet about it. The difference is only in form, not in substance. The document throughout blindly uses the term “integration” while operating the meaning of assimilation. It speaks of the failure or unwillingness of Roma to stop self-identifying as such. It says that if current policies remain, there is a real chance the number of those who self-identify as Roma will increase (?!). The tone of this part of the document is lively and with a pathos of an apocalypse prediction. The very wording of the proposed measures astonishes with the depth of dehumanization towards people of Roma descent. It is obvious that the author is biased, and that is to be expected, but the way the “problem” is described and theoretically “solved” is reminiscent only of Nazi Germany. Some of the goals of the document include “developing sustainable work habits”, “lowering the number of crimes committed by members of the gypsy (Roma) community”, coupled with “increasing public trust in the state institutions and lowering the fear from gypsy (Roma) crime”, and not least of which “restricting the marginal birth rate, which aims to acquire social benefits”. In other words, the document proposes to expand the power of law enforcement institutions in dealing with members of the Roma community. It wishes to effectively legitimize police violence and brutality if the victim is Roma. This part is to deal with the current Roma population. Restricting the birth rate is a preventive measure. Urban policies to lower the population of stray dogs and cats in large cities are nearly identical. Regarding children, the authors propose the state to almost entirely take over their upbringing. The implication being, of course, that people from the Roma communities are half-human at best, and unfit parents by default. The document proposes that kindergarten be compulsory for Roma children from the age of four, although kindergarten is optional under Bulgarian law. This particular measure has a very peculiar rationale attached to it as well: the document states that the “measure supports responsible parenthood and provides a real chance for the children from marginal groups to catch-up“. The authors have left it to the reader to assume what is there to catch-up with at four years of age. Later in life these children would become recipients of “a special curriculum for nurturing [developing] positive habits” (?!). Those who drop out of school before turning 16 will be forced to enter centers for compulsory labor education service (an unimaginative halfway euphemism for labor camps) after turning 18 – it seems – indefinitely, unless – and I’m only guessing here - they complete the compulsory level of education. Also, the plan includes the revival of communist structures, which employed Roma people in construction during the massive urban expansions in the mid-20 century. Not by choice, of course. But my personal favorite is the measures concerning healthcare and the control of women’s bodies in particular. The document proposes “measures for limiting birth rate in women who have two or more children in social institutions with a special focus on persons from the gypsy (Roma) community”. As these “measures” remain unnamed, I should note that the wording in Bulgarian allows the translation of “fertility” instead of “birth rate” as well. Further down the document generously provides for “willful restriction of birth rate in women from marginal groups, who have over a certain number of children, including [abortion] at the expense of the state budget”. What is this “certain number” remains a mystery, although this is hardly the issue. To summarise, the vice PM of Bulgaria, i.e. the person holding second most powerful office in the executive branch, is calling for the forced assimilation, legal violence and suppression and extreme bio restrictive and repressive laws against a minority group. He then went on to draft an official proposal of how to go about it and intends to introduce it to the Council of Ministers in two weeks in the hopes of it becoming an official document and is extremely proud of his accomplishment. Meanwhile, both the executive branch and specifically the Prime Minister, Boyko Borissov, and any parliamentary opposition are either pretending nothing has happened or are discussing some minor proofing and formalities in the wording of the document. The document, all agree, violates the constitution as it selectively targets a specific ethnic group, while under the constitution citizens are equal regardless of their ethnicity. This is the criticism from the hard-liner opposers of the document; others agree this selectiveness might be a problem. And that is about it. So, tragically enough, Karakachanov is not the problem. Because the fact that no one in government, or in the opposition is the least bit outraged – at the very least – by the fact that a sitting vice PM is only a sentence away from openly calling for genocide and mapping it out in a step-by-step draft proposal is a disgrace and horrifyingly reckless. Instead of firing and prosecuting Karakachanov, and condemning his ideas in the most definite of terms, the country’s legislators and statesmen are debating over particulars of his syntax. Somehow the policy itself, and the substance of his proposal is not an issue. There are very few issues of consensus in Bulgaria. Sadly, the dehumanization of people from the Roma communities is one. Unfortunately, nothing much forward than century-year-old superficial ideas can be expected of a society, which has not evolved to the point of understanding what the ‘human’ in human rights stand for. Tsvetan Vassilev, who in Serbia for years to avoid the KTB trial might after all be questioned via video conference call. This was announced by judge Verdziniya Petrova on Wednesday. Vassilev, who was chairman of the supervisory board of the bank, is the main defendant in the trial for the embezzlements in the billions from KTB, which led to its bankruptcy. “The court cannot deprive a defendant from the right to explain themselves”, judge Petrova said, which caused the other defendants in the courtroom to applaud. The request to allow a video call was submitted by Vassilev’s attorney, Konstantin Simeonov. 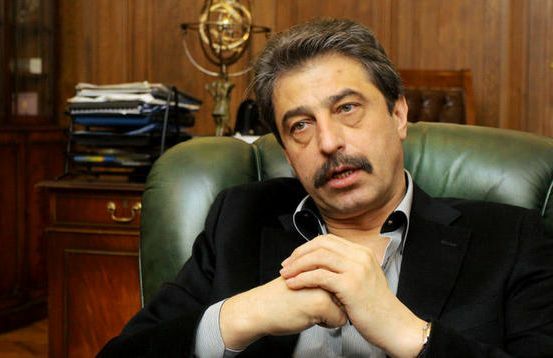 According to him it is only up to the court to decide if Vassilev can testify via video call. But he pointed out that the prosecutors had refused to permit this way of questioning twice. The prosecution still insists that Vassilev be questioned in court in person, arguing mostly on formalities. The trial for KTB’s collapse finally began in real terms this week, after the judge found a way to bypass the requirement for the prosecutors to read out-load the whole indictment in court. The document is 5000 pages long and prosecutors have been reading through it for months. The defense plans on calling Movement for Rights and Freedoms (DPS) MP and media mogul Delyan Peevski as a witness in the trial. Peevski’s media empire was substantially backed by KTB and personally by Tsvetan Vassilev. The two were deemed a power-duo in the country before having a fall out just before the bank’s collapse. While the Prosecutor’s Office is following up on the public announcement by former journalist and current opposition MP from the Bulgarian Socialist Party, Elena Yoncheva, alleging current Minister of Culture Boil Banov committed a crime in office while deputy culture minister in the previous administration, Yoncheva officially notified the European Anti-Fraud Office (OLAF) about the alleged crime. Yoncheva claims that back in 2016 Banov tried to cover-up a deadline breach by a firm, which was executing a public contract for a renovation project. The work was overdue, which meant the company owed 700’000 leva in penalties. Yoncheva claims Banov tried to hide the extension, thus saving the company the 700’000 leva fine. Banov rejects the claims and said that the Ministry of Culture is on trial for that breach at the moment, and there was no cover up. Bulgaria has seen a drastic rise in death of women by homicide in domestic violence. The country did not ratify the Istanbul Convention, arguing (including the Bulgarian Socialist Party) that it has enough laws to deal with the problem of domestic violence and violence against women. Clearly, this is an overstatement. Over the past three years the murders of women by husbands, partners or close relatives in Bulgaria have risen by a staggering 50%. In 2016 they were 22, in 2017 – 27; in the last year 33 women were reported murdered by a spouse or close relative. The numbers are from the official statistics department pf the Ministry of Interior. Every third murder of a women is done in her own home. The most common motive for the murders is jealousy. In 2018 jealousy was the motive behind over half of the cases. Again, in 2018, 28 other women were either seriously injured or became permanently disable as a result of domestic violence. This amounts to a total 61 women, whose lives were either taken or permanently altered by their abusers, who were men, close to them. This number does not include rapes or victims of domestic violence, whose physical injuries are not permanent. This week Parliament passed amendments to the Penal Code, increasing punishment of homicide, committed as an act of domestic violence. For the first time stalking by a current or former intimate partner is defined as a crime and punishable by a year in prison or probation. If stalking is part of domestic violence, the punishment is five years in prison. The real novelty in the Penal Code, however is defining domestic violence as a separate crime, which was not part of the code before. 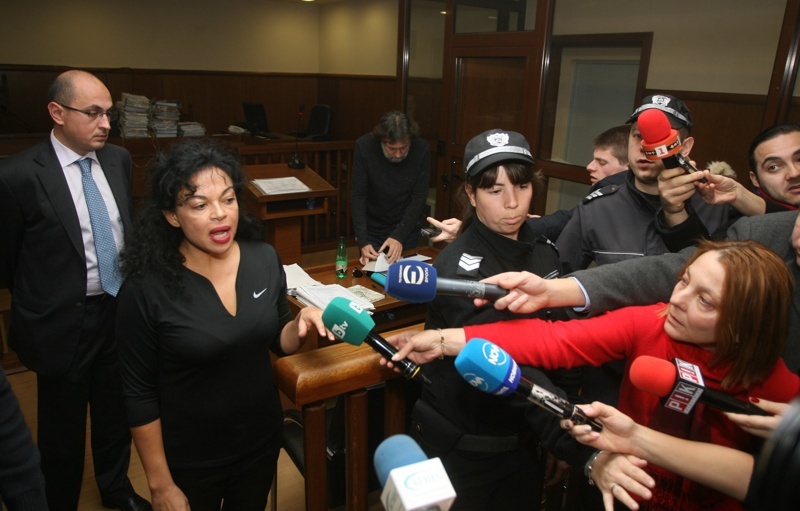 Evgeniya Baneva and her husband Nikolay Banev are both in jail and indicted for embezzlement, tax fraud and laundering 1 billion leva in connection with the privatization process in Bulgaria from the 90’s. 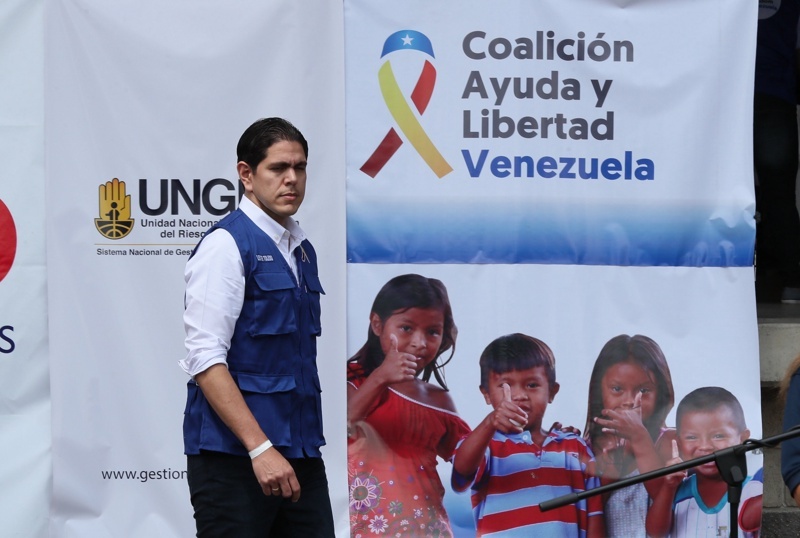 Bulgaria declared official support to the opposition leader in Venezuela Juan Guaido as a temporary leader of the country. President Roumen Radev called on Bulgaria not to follow in the steps of its European partners in supporting the opposition in Venezuela but to rather stay neutral. This led the non-parliamentary opposition, Democratic Bulgaria to call Radev “a horn of Putin’s diplomacy”. 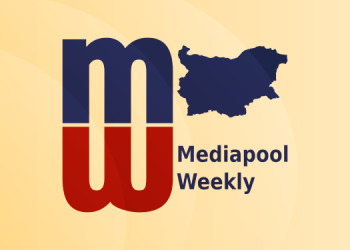 Regardless, the Foreign Ministry issued the official support, which was later ratified by the Council of Ministers, leaving Radev the only state official to oppose the position.